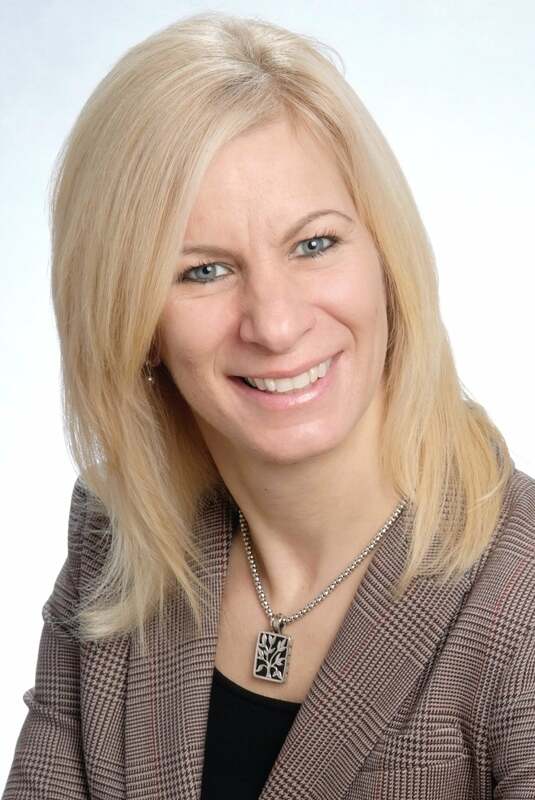 Erika Bird is an award winning licensed real estate professional and works with ROYAL LePAGE Meadowtowne Realty with offices in Milton, Mississauga, Georgetown, Erin and Acton. Erika is committed to representing you with buying or selling your real estate. Erika understands the emotional attachment to these transactions and wants to help with "Building New Memories" for you, your family or your commercial requirements. Erika committed her efforts to Inside Sales support to distributors and integrators of applied solutions for Machine Control and Motion Control in the manufacturing sector. Lovingly Erika changed her goals to having a family and dedicated herself to 3 children and a husband. The children, while still at home are coming into themselves and a renewed support to the family is now rooted in Erika’s passionately hard work in "Building New Memories" through Real Estate. Erika has achieved the ROYAL LePAGE, Sales Achievement 2014, Presidents Gold 2015, Master Sales 2016 and Presidents Gold 2017 resulting in over $21,500,000.00 in Real Estate Sales. Erika is certified and licensed by Real Estate professional programs offered through the Ontario Real Estate Association and continues to educate herself through many different Real Estate Seminars, courses and events. Erika is associated with The Real Estate Council of Ontario, Toronto Real Estate Board, Brampton Real Estate Board, The Oakville, Milton and District Real Estate Board, Ontario Real Estate Association, Canadian Real Estate Association and the Kitchener-Waterloo Association of Realtors. Erika has also dedicated her time to the Habitat for Humanity Build a Day program. As a Real Estate Sales representative Erika’s builds relationships that are described by her clients as honest, respectful, attention to detail, above and beyond, friendly, knowledgeable, caring, unmatched, relates well to the emotional attachment to the family home and that she makes the experience very seamless and enjoyable and exceeds expectations. Erika understands that the value of the home is beyond today's market, competition, financing, current economic conditions, and a buyer’s perception of the condition of the property, the location, the marketing time and showing accessibility. Erika gives you the professional experience to meet all of your real estate needs and she is there, far beyond the transaction. Erika will provide value and comfort with "Building New Memories" for you, your family or your commercial requirements.